Jesse and his team are service oriented and very good at what they do. They are courteous and professional. 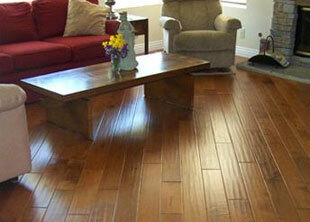 This is our second time using Hardwood Floor Specialists. We would not hesitate to use them again. Jesse and his crew have been fabulous on every project we have used them on. The expertise they bring is well defined and a pleasure to work with. It doesn't matter how complicated the job they deliver on time and within budget. Jesse's integrity speaks well above standards and far beyond what alot of our previous sub contractors have had. He refuses to do anything that is no proper which means alot. I totally trust him and his crew. They are amazing and worth everything!!!!!!! 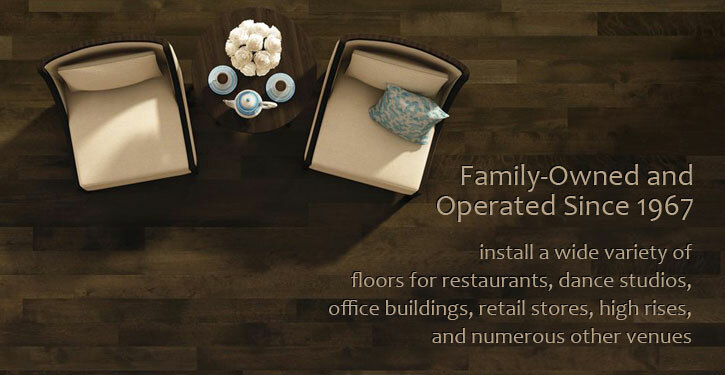 Welcome to Hardwood Floor Specialists, a local family-owned and -operated business providing sales, installation, repair, and refinishing services for hardwood flooring since 1967. 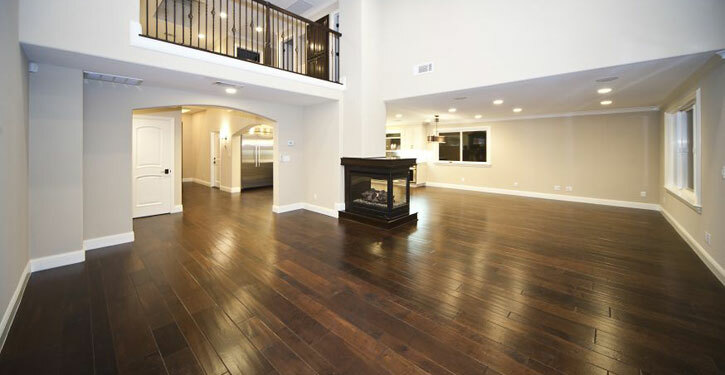 Today, we're proud to be Orange County's best value in hardwood and bamboo flooring, and we offer one of the largest selections in the area. 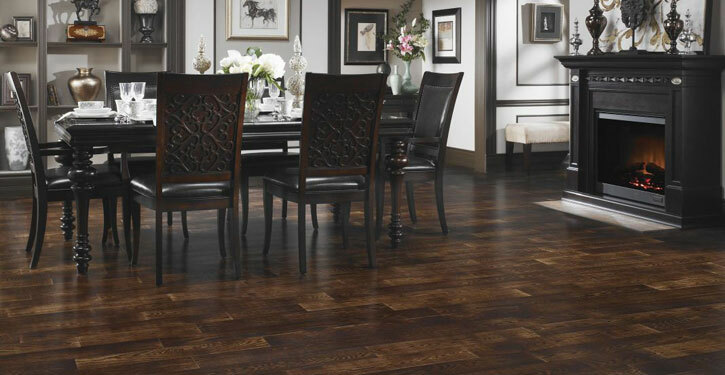 Our experienced staff of designers can help guide you through the entire flooring process, from picking out the best type of wood for your home or business to installation or repair. We offer a wide selection of styles, designs, and types of wood in various widths and lengths, and we carry all the major brands, including Armstrong, Gemwood, Du Chateau, and many, many more. 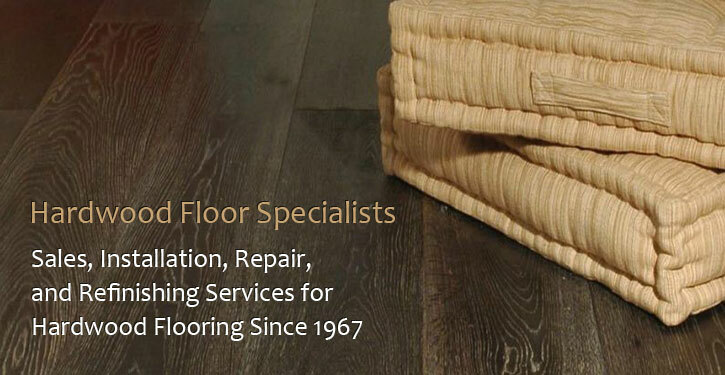 Whether you know exactly what you're looking for or you need our expert advice, Hardwood Floor Specialists has the perfect flooring for your home or office. We even offer design services free of charge; we'll come to your home or business to provide a free consultation and a detailed, accurate cost estimate. 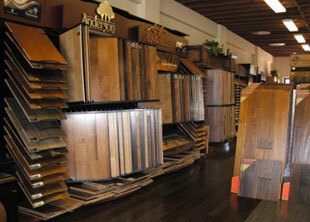 Hardwood Floor Specialists offers sub-distributor pricing, meaning we pass our great deals on to our customers. 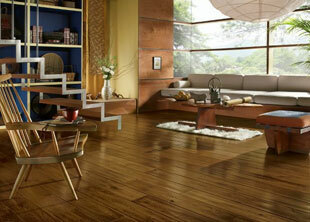 We also offer in-trade special pricing deals. Our great prices and master craftsmanship are available for architects, designers, contractors, and home and business owners. All of our work is guaranteed in writing, and we provide our own personal crew solely dedicated to your project from start to finish. 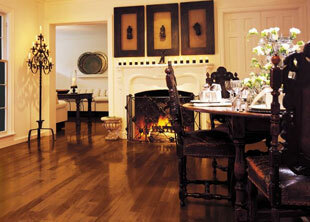 With three generations of family commitment, Hardwood Floor Specialists is quality guaranteed as the best value in town. Call us today for your free consultation.